The field will be made up of winners from the last two LPGA seasons, 45 celebrities and fan favorites and 10 amateurs. 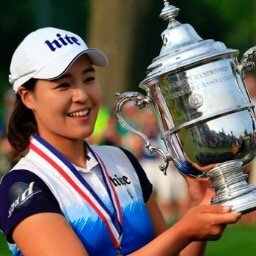 Thus far, 24 LPGA pros have already qualified for the event as winners in 2017 and ’18: Brittany Lincicome, Jin Young Ko, Jessica Korda, Michelle Wie, Shanshan Feng, Brooke Henderson, Ha Na Jang, Eun Hee Ji, Ariya Jutanugarn, Danielle Kang, Cristie Kerr, In-Kyung Kim, Sei Young Kim, Katherine Kirk, Mi Hyang Lee, Mirim Lee, Stacy Lewis, Haru Nomura, Anna Nordqvist, Inbee Park, Sung Hyun Park, So Yeon Ryu, Lexi Thompson and Amy Yang. 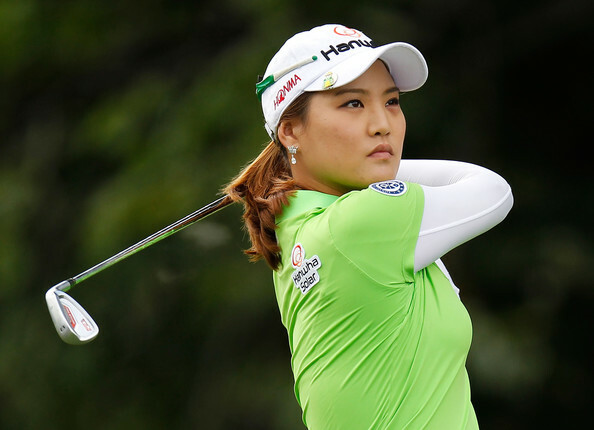 In addition to winners from the previous two years, a number of sponsor exemptions will be selected by Diamond Resorts from all LPGA Tour winners. LPGA professionals will play 72 holes of stroke play with no cut, while the amateurs will compete using a Modified Stableford scoring format. This event will be televised by Golf Channel on Thursday and Friday, and then move to NBC on Saturday and Sunday, preceded by an hour-long Golf Channel lead-in. 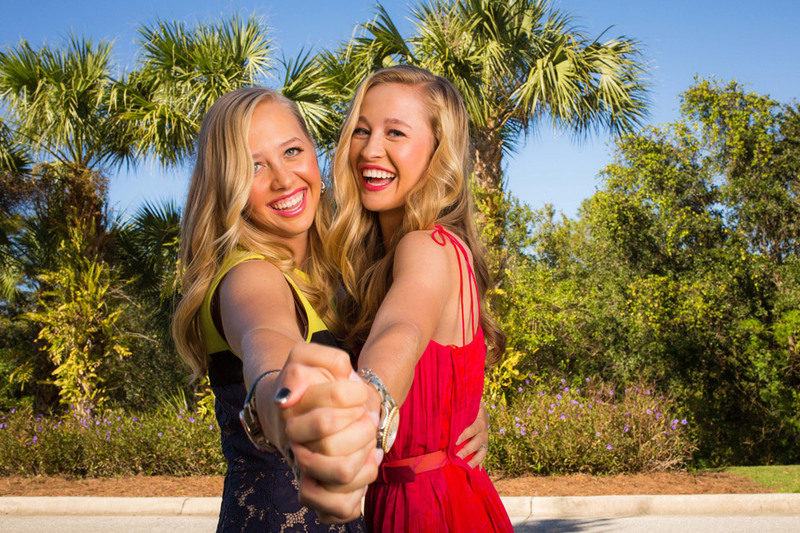 The LPGA players will compete for a $1.2 million purse, while the celebrities will play for a $500,000 purse. 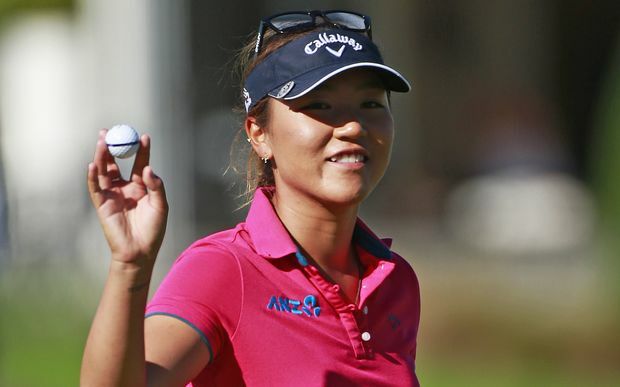 What is Wrong With Lydia Ko?